The time has finally come. Winter is behind us and the canopies of sakura trees all over Japan are set to come alive with beautiful pink blossoms. At this time, the people of Japan come together to trace the journey of the cherry blossoms from the shores of Okinawa to the tip of Hokkaido in what can only be described as a national obsession. 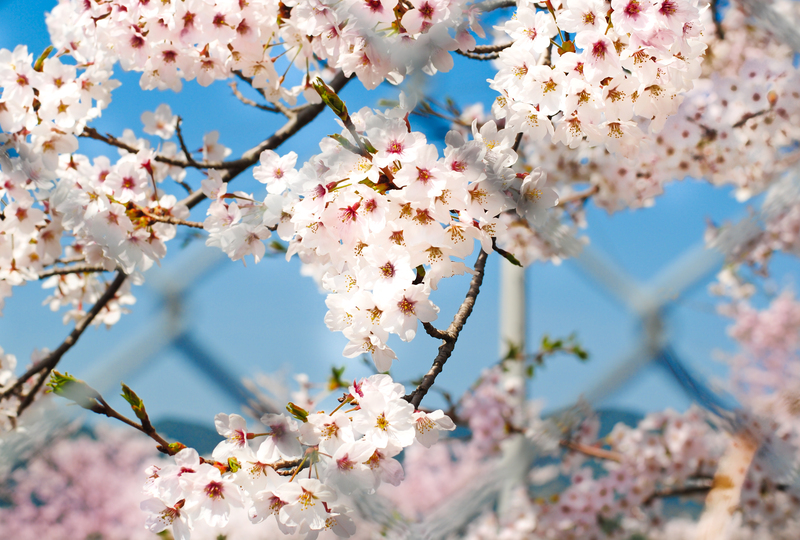 Join Japan Centre as we jump into this year’s cherry blossom frenzy.